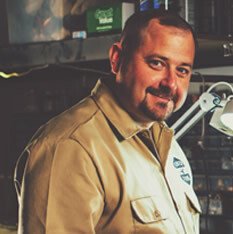 Stone Knifeworks is located in Commerce City, Colorado and is owned by Knife Maker Heath Stone. We design, build, customize, and repair knives with exotic handle material. Handle designs are picked in a way to compliment the knives instead of competing with them. 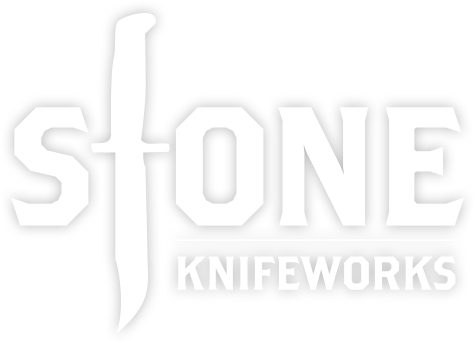 At Stone Knifeworks our commitment to making quality knives and our expertise is displayed in the knives that we offer. 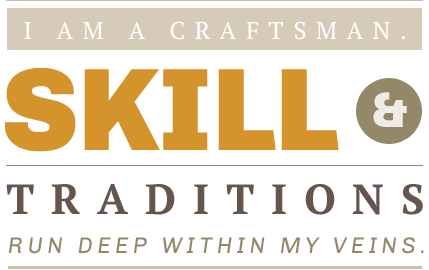 We design and build one of a kind knives for collectors and outdoorsman. Our innovative collectables are built using the highest quality materials available. Our dedication to our trade shows in the attention to detail and craftsmanship you will find in all of the items we sell. This is a customized Buck Knife 123 Lakemate by Stone Knifeworks. 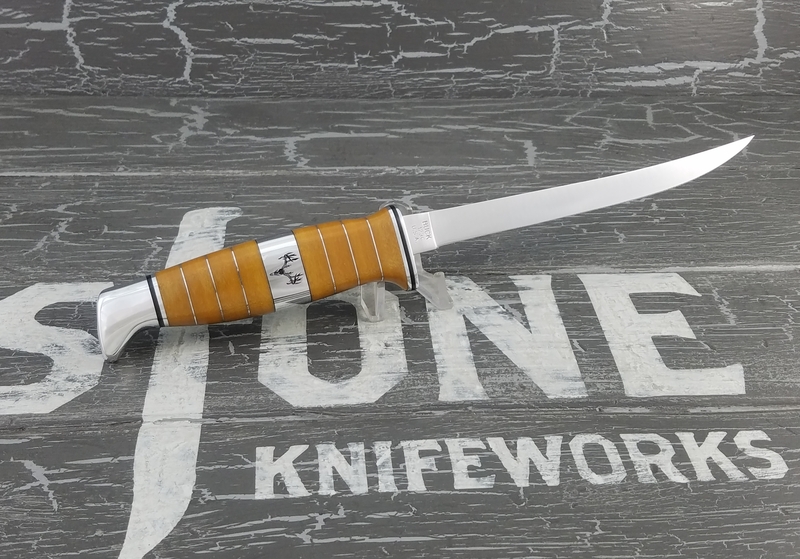 This Filet knife is a part of our Whitetail Deer Series. The handle is Micarta and aluminum and has a Whitetail Deer Skull deeply engraved into it. The blade is 6 3/8" and the OAL is 11 1/4”. The blade is 420HC steel. The knife comes with a leather sheath, Walnut display box, and COA. This is a customized Moore Maker 3202U Trapper. 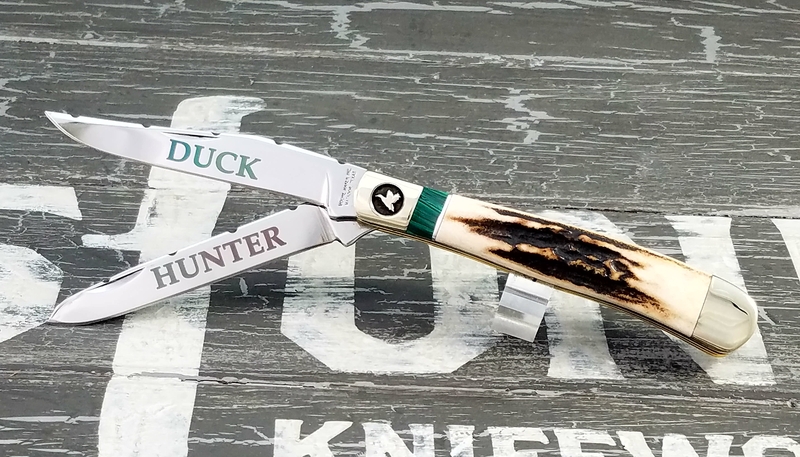 This Trapper is a part of our Waterfowl Series and is serial # 1. The handles are Sambar Stag with black liners. The trim is Malachite and nickel silver. The nickel silver bolsters have a flying duck deeply engraved into them. The main blade is 3" and the OAL is 7 3/8”. The blades are carbon steel and file work. The knife comes with a Walnut display box and COA.